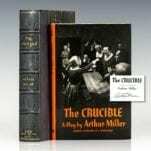 The Crucible has been adapted for film, television, and opera. 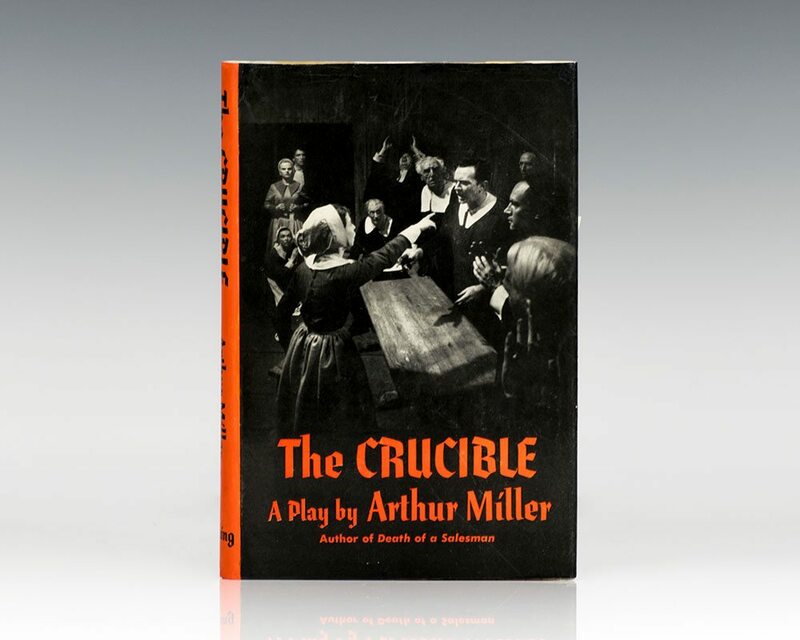 French philosopher Jean-Paul Sartre adapted it as the 1958 film Les Sorcières de Salem, and later Miller himself adapted the play as the 1996 film The Crucible. The latter including in its cast Paul Scofield, Daniel Day-Lewis and Winona Ryder, and it earned Miller his only nomination for an Academy Award for Best Screenplay. 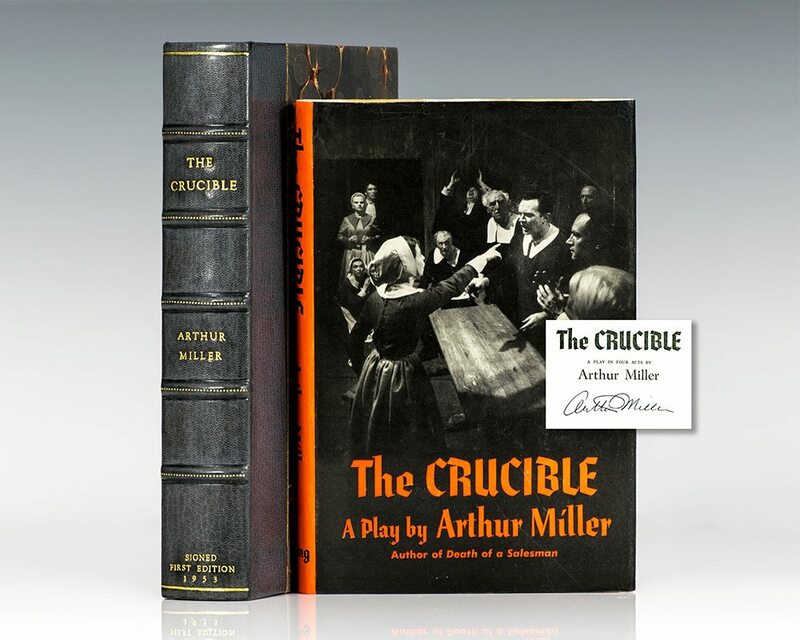 On television, the play has aired in 1968 and 2006. 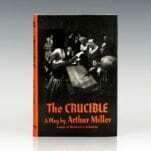 Finally, the play was adapted by composer Robert Ward into an opera in 1961, for which it received the Pulitzer Prize.